The Toronto International Film Festival is known to be one of the most popular film festivals internationally. This year’s event was hosted in the Canadian city between the 7th – 17th September 2017. During the festival, a total of around 255 films were launched under a variety of genres such as documentary, short film and children’s movies. Past famous attendees of TIFF include the likes of acting royalty Amanda Seyfried, Tom Hiddleston and Angelina Jolie. Additionally, a wide range of different celebrities appeared at the event this year. Lets take a look at some of the top celebrity fashion and eyewear looks from the Toronto International Film Festival in 2017! The first red carpet look comes from Kings star, Rachel Hilson. In this promo shot, Hilson has opted for a strapless floor length number for the Toronto International Film Festival. We are loving this bold floral style print – so chic! An accessory which would work wonderfully with this outfit is a cute pair of sunglasses. 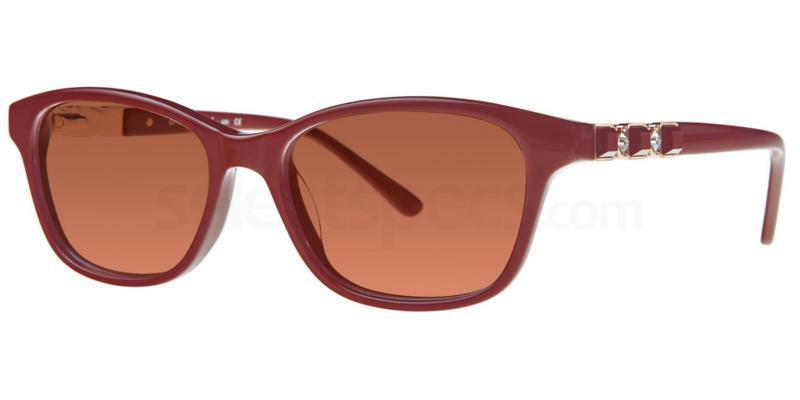 Check out these Calvin Klein CK1231S specs for more inspiration. The next look comes from Australian actress, Bella Heathcote. Recently, she is best known for her portrayal of the character Leila Williams in Fifty Shades Darker. In this TIFF promo shot, the movie star is sporting a colourful floral mini dress which is certainly eye-catching. We are obsessed with the unusual embellishment! An accessory that would be amazing with this outfit is a great pair of specs. 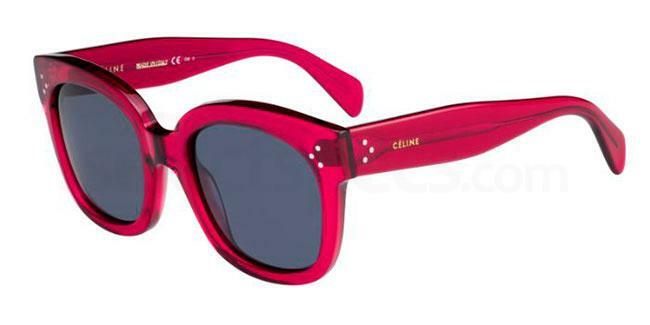 Check out these Celine CL 41805/S to complete your A-lister inspired look. The next A-list look comes from British movie star, Carey Mulligan. The 32-year old star is repping designer Chanel in this cute outfit. A strappy black dress has been vamped up with the addition of some printed strap detailing. In terms of accessories, Mulligan has styled the look with a classic Chanel black belt and sandal type heels. Another accessory which would be perfect are a stylish pair of specs. 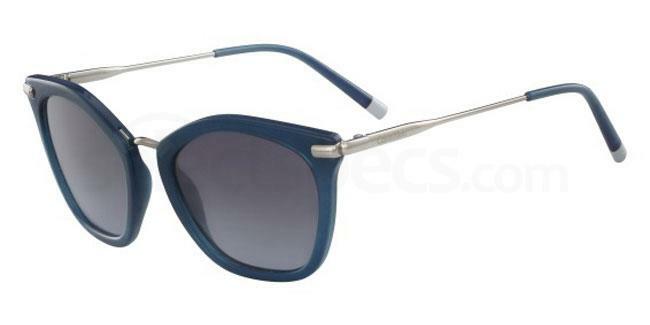 Check out these Paul Costelloe 59 sunnies from our online store. What a spectacular look from the movie starlet. Agron has starred in several well-known film productions such as The Family, Bare and Novitiate. The actress attended the TIFF wearing a gorgeous transparent dress, featuring a dreamy moon print. A slim black belt has been added to cinch in the waist. Delicate jewellery and a sleek ponytail complete the outfit. Another accessory which would look marvellous with this ensemble are a pair of sunglasses. 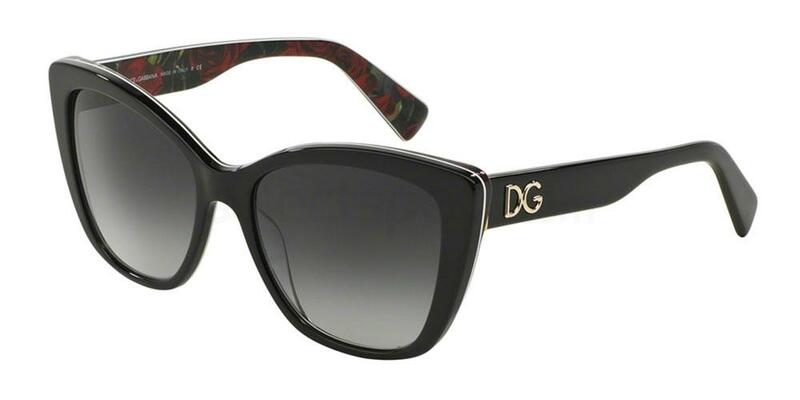 Take a look at these Dolce & Gabbana DG4216 specs for inspiration. The last and final look from the Toronto International Film Festival comes from Australian actress, Nicole Kidman. The 50-year old beauty opted to wear a stunning Alexander McQueen number to the prestigious event. We particularly love the high neckline as well as the fit of the garment – it just looks spectacular on Miss Kidman! The colours and print within the dress also ties exceptionally well together. Simplistic accessories complete the look. 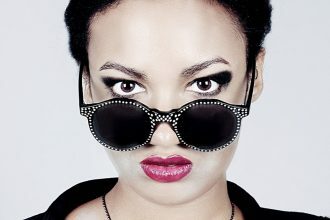 Another accessory that would work well with this particular look is a stunning pair of specs. 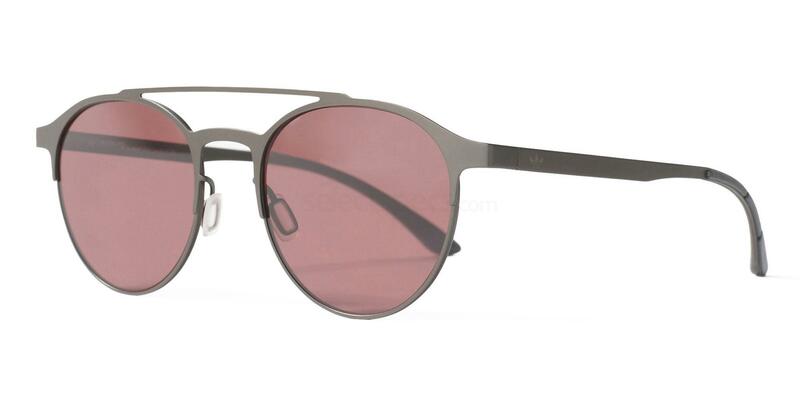 Check out these Adidas Originals AOM003 sunnies for further inspiration. If you loved reading this movie event inspired post, be sure to check out this similar post on ‘Cannes Film Festival ’17 Best Dressed‘.